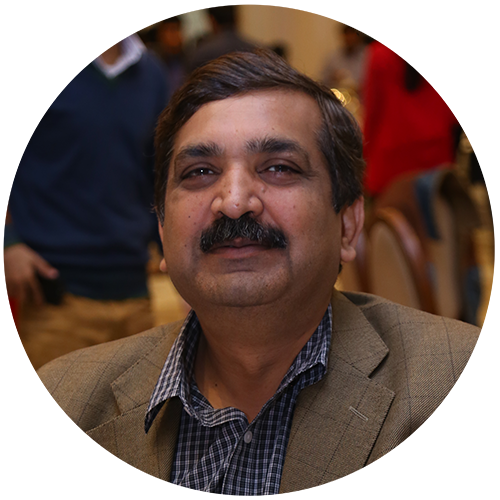 Chief Executive Officer Jawad Khan is the Chief Executive Officer of Punjab Skills Development Fund since March 2016. Before joining PSDF, Jawad has spent 15 years in the corporate sector in the UAE. He was the Chief Operating Officer leading the international cities development arm of Investment Corporation of Dubai; USD 60B sovereign wealth fund of the Government of Dubai. Before that, he was associated with Dubai Holding and held various senior leadership positions including Chief Operating Officer of SmartCity Dubai, Chief Strategy Officer of TECOM Investments, Chief Operating Officer of Global Village and the Head of Strategy & Corporate Planning for Tatweer. During his association with Dubai Holding, he has successfully developed several mixed use real estate, industrial and entertainment mega projects in Dubai. Chief Operating Officer Retd Sqn. Ldr with the Pakistan Air Force, he served the forces for over 15 years and worked in different fields, such as Administrative, Human Resource Development, and Operations etc. After his service in Pak Air Force, he served in leading roles in various companies e.g. Shaukat Khanam, Small and Medium Enterprises Development Authority, First Capital, Technology upgradation and Skill Development Company. At PSDF, Ali has setup office infrastructure of the company in Lahore and Bahawalpur. He developed HR Rules, Regulations, Policies and Job Descriptions. He also worked on the compensation structures, performance management, and training & development plans. He quickly became known as a leader and was given the opportunity to lead PSDF as Chief Operating Officer. Head Program Development Shoaib has over 13 years of progressive practical experience in both domestic and international working environment that includes working in Fortune 100 Company in USA and Multi-Million dollar DFID, World Bank and ADB skills development projects in Pakistan. He is currently working as Head Program Development in PSDF. 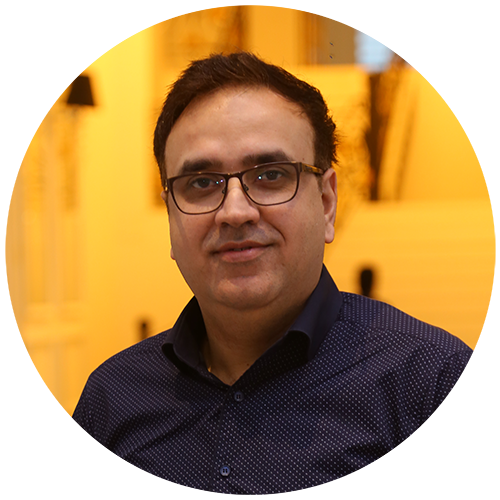 Shoaib’s expertise includes project planning and management, monitoring and evaluation, contract management, quality assurance and training & development. He is highly effective in knowledge management and implementing the Six Sigma methodology of process improvement and optimization tools. 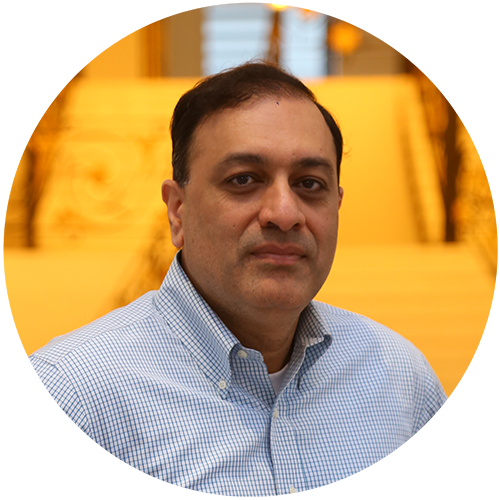 Shoaib has Master’s degrees in both Mechanical Engineering from Bradley University, (USA) and Computer Sciences and is a certified Six Sigma Black Belt. 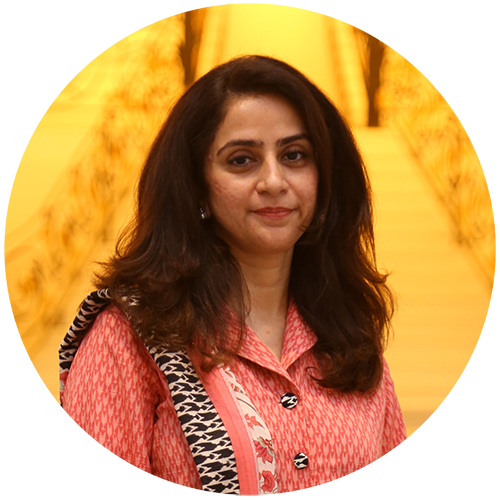 Head Marketing & Communications A seasoned marketing professional, Madiha’s portfolio encompasses over 14 years of experience, with 08 years dedicated to the banking sector alone. Prior to moving to PSDF, Madiha was affiliated with Faysal Bank as Vice President – Manager Communications (Corporate Brand & Product Marketing); where she was spearheading the Marketing Strategy as well as managing the Corporate Brand. She spent two years with the Royal Bank of Scotland, as the Head of Market Research & Planning. Before entering the banking sector, Madiha has served as Brand Manager for Motorola, Pakistan and handled the Marketing & Communications accounts of Unilever, Nestle, Reckitt Benckiser and United Brands Limited. 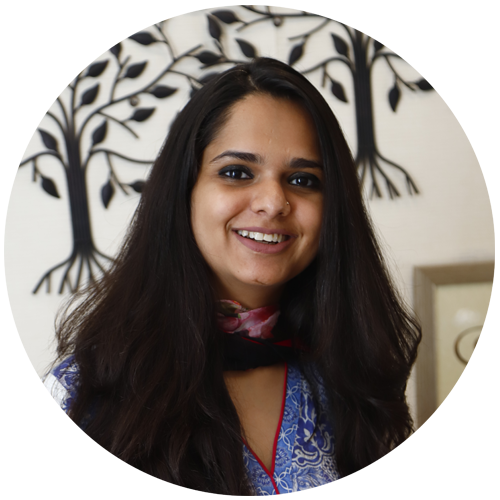 With such diverse experience, Madiha has become adept in the areas of Brand Management, Corporate Communications, Integrated Marketing Communication, ATL, BTL, Product Launch, Event Management, Digital Marketing, CSR, PR, Brand Guideline & Architecture Development, Budgeting and Research. Head Information Technology Shams has over 16 years of experience of handling various Information and Communications Technology functions, including technology planning, operations, project management, infrastructure management, software development, process improvement, budgeting, Business Process Reengineering, Enterprise Resource Planning, Business Support Systems and IT data center planning & operations for leading organizations. 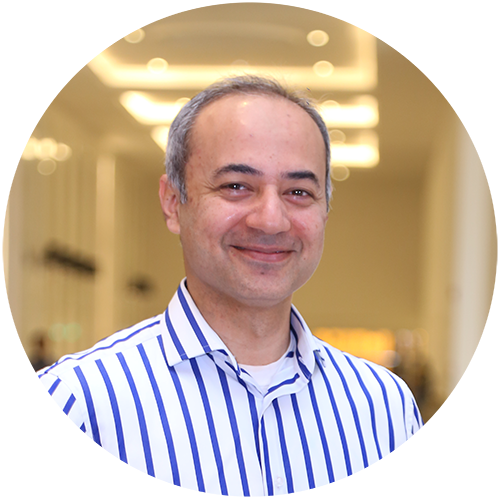 He has worked directly with world-renowned technology solution providers and implementation partners, like SAP, Oracle, HP, DELL, Teradata, Microsoft, NetCracker, Iconnective, APC by Schneider Electric, EMERSON, KPMG, PwC etc. Shams has done MS Software Project Management from the National University of Computer and Emerging Sciences, holds various international certifications i.e. PMP by PMI-USA, CMMI by SEI-USA and Energy Innovation and Emerging Technology from Stanford University etc. He also has authored many international research publications and technical reports. He has also represented Pakistan at various international conferences by Asia Pacific Networking Group. 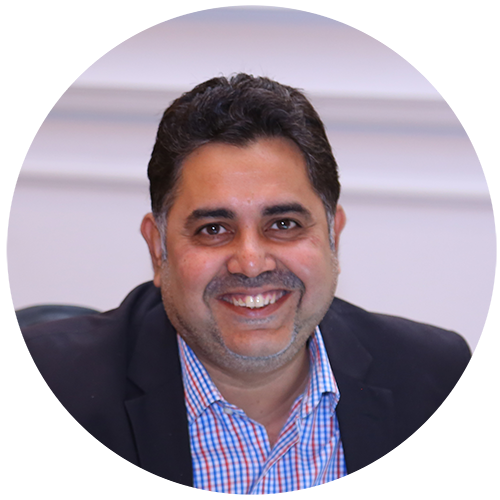 Head Human Resources A seasoned HR & OD professional, Asim’s portfolio comprises of 18 years of experience with Warid Telecom, Mobilink, British High Commission, NESPAK and AHT international GmbH. He is a certified Recruitment Analyst, Lead Trainer, Job Evaluator and Lead Auditor. Asim has been actively involved in numerous HR & OD projects including Change Management, Cultural Transformation & Leadership Initiatives, Resource Planning, Talent Management, Organizational Development and Learning Design and Delivery. He is a strong believer of HR Analytics for decision making to enable best HR Services with customer centric approach & employee relationship management. He also collaborates with SHRM Pakistan Chapter and Pakistan Human Capital Forum Lahore Chapter to serve the HR community & fresh graduates. Head Audit, Risk & Compliance Anika has 15 years of professional experience with more than 10 years in Internal Audit function in the Telecom sector. With extensive knowledge of enterprise-wide risk management along with corporate governance policies, procedures and methodologies, her experience also includes providing independent and objective assurance & advisory services to the organization. Anika’s achievements include developing and implementing Fraud Prevention Policy and Whistle-blower program in previous organization. Anika has an ACCA degree and is a fellow member of the Association of Chartered Certified Accountants, UK since 2013. 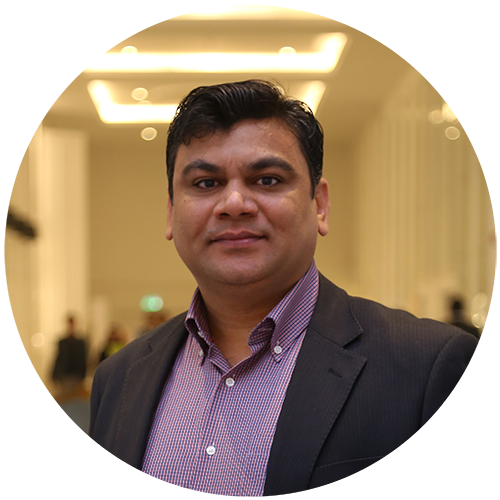 Head Procurement Faisal is Supply Chain professional with more than 16 years of experience, 12 years in Telecom Sector and 4 years of international experience in Retail Industry. Prior to joining the PSDF, he was heading Indirect Procurement in Jazz. He also headed Commercial Procurement & Logistics Management function in Warid Telecom. His achievement includes successfully, improving governance structure, developing, implementing corporate procurement policies, processes & procedures. 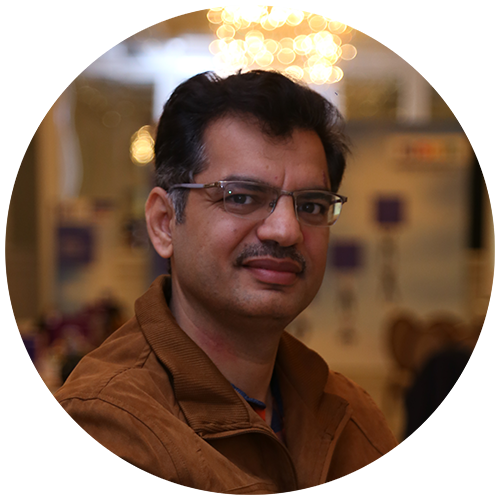 He worked extensively to bring value addition through strategic sourcing and bringing innovative ideas continuously in his previous assignments. He has developed and enhanced system automation in business processes to bring operational efficiency in Supply Chain activities. Faisal has diversified experience in retail industry in various functions i.e. Sales, Inventory and Stock Loss Management, Customer Services & Legal Compliance to increase profitability of the business. Faisal has a degree in Business Administration and Economics.